Here am using Salesforce provided email services, where we can perform Dml processes on the basis of mails coming to the salesforce Org. 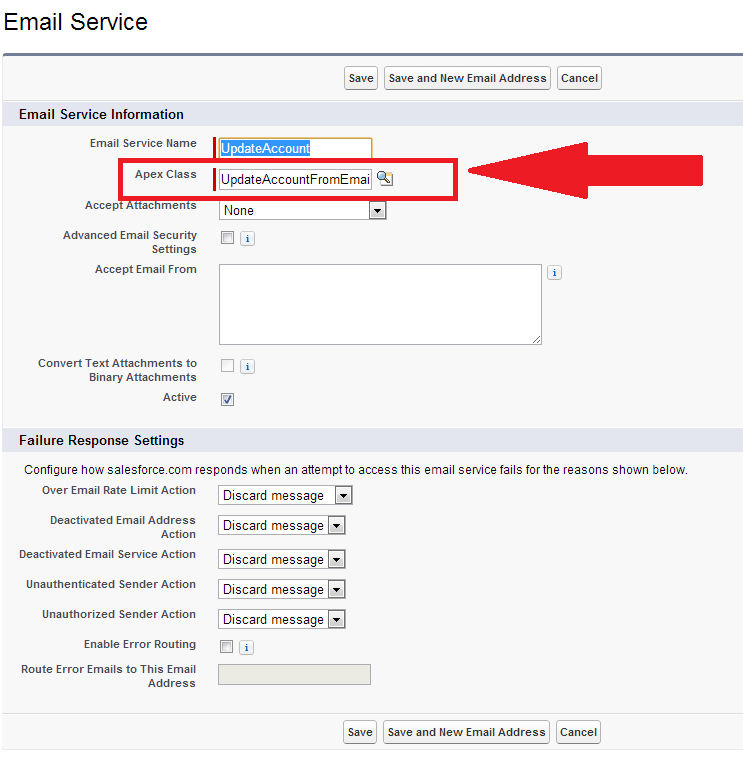 Salesforce generates its own email on which if user sends email, it is received by the associated Salesforce org. To perform this whole action, need to create a EmailHandler class. 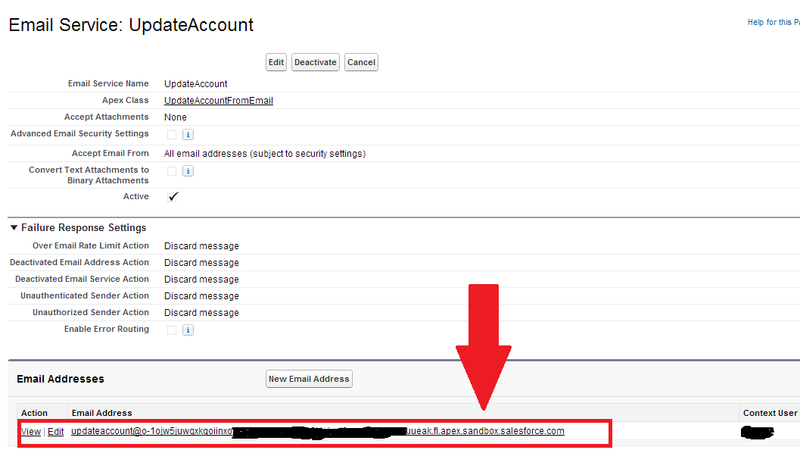 Here is the emailHandler class "UpdateAccountFromEmail"
* Description : Update Account's phone using Inbound Messages. 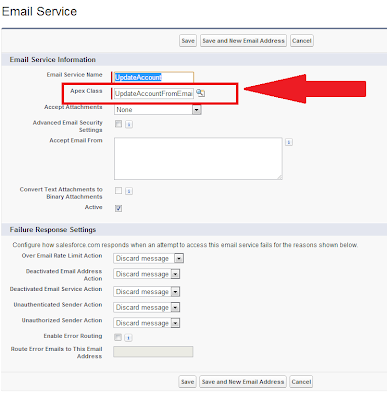 Now we need to create our "Email Service"
do as in below, in Apex Class field populate the name of the emailHandler class as marked, left Accept Email From blank, Click Save. 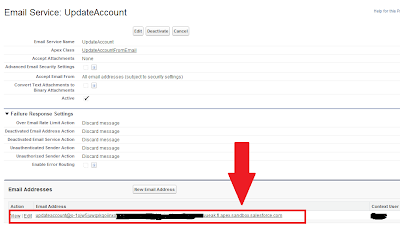 After sending the above mail your Account will have a new record named "Test", or if you have already an Account named Test then it will update its phone field.